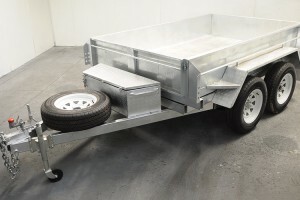 Hot dipped galvanised single axle, heavy duty, box trailer, with or without brakes. 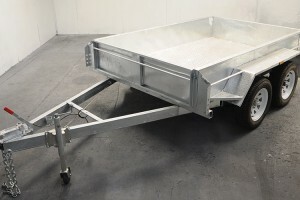 Hot dipped galvanised tandem axle, heavy duty, box trailer, with brakes. 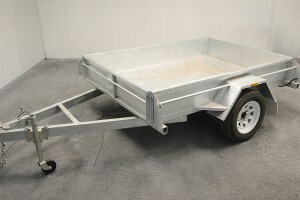 2 Tonne hot dipped galvanised tandem axle tipper with brakes, cages available. 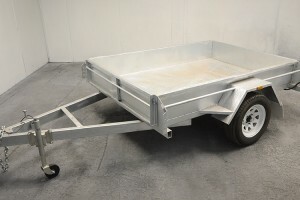 3 Tonne hot dipped galvanised tandem axle tipper with brakes, cages available. 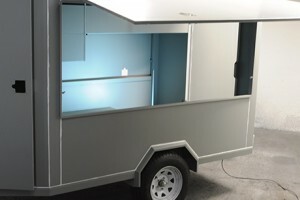 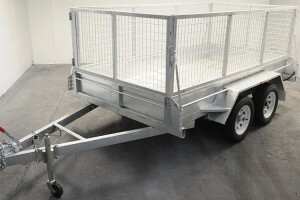 We can build you a standard trailer, or customise it to suit your needs, size and budget.